Warmer temperatures bring swarms of people to the majestic off-road trails in Utah and if you want to beat the crowds, it’s best to hit the trails now! 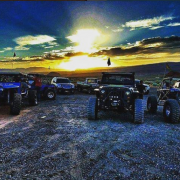 We’ve compiled a list of beloved St. George and Moab, Utah off-road trails, alongside what upgrades are necessary for certain trails in order to get your off-road vehicle in trail riding condition before the weekend. And even if you’re not able to make out on the trails until summer rolls around, at least you’ll be prepared. We interrupt your regularly scheduled programming to talk about a few of the most underrated St. George off-road accessories. This unconventional off-road accessory list first appeared in Popular Mechanics “10 most Underrated Off-Road Accessories” back in the summer of 2017. 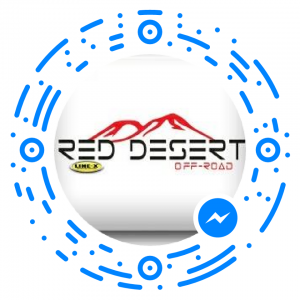 While lift kits, tires, wheels, and winches are the foundation of what we carry at our off-road accessory store in St. George, the following off-road accessories are noteworthy additions to have with you for whatever you may find out on the trail.